Julianna Heale » All wrapped up! 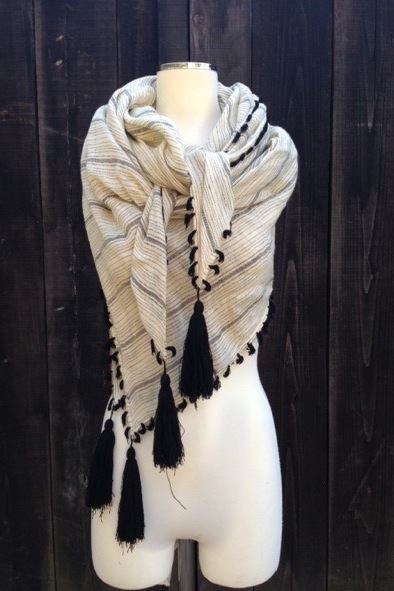 This lovely oversized cream linen scarf with fine black stripes and tassels is from Malene Birger. It measures 50 inches by 55 inches and can be worn in many ways. 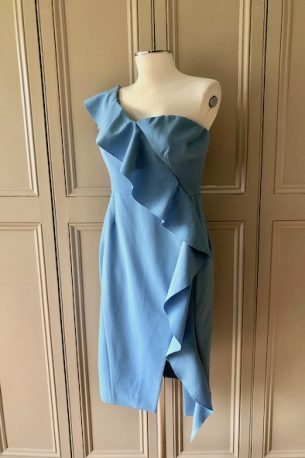 The scarf looks lovely worn with just about anything – skinny jeans and tops; over leather jackets or blazers; wear over a dress or with a tee and shorts. 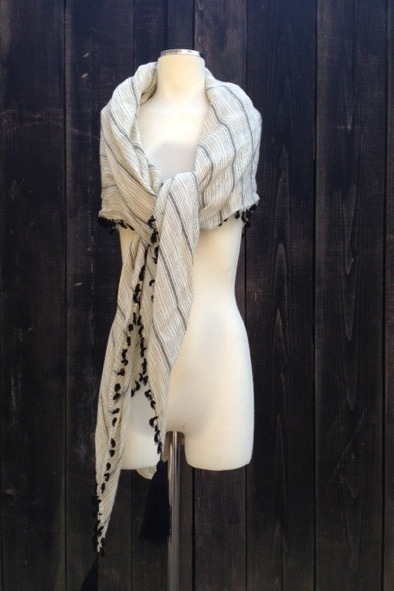 Wrap it around you and enjoy the lovely feel of linen and the easy style. 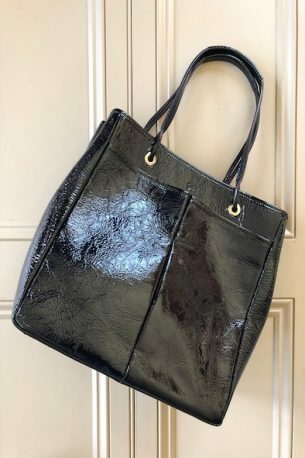 A steal at £50! Please contact me at julianna@juliannaheale.com if you are interested in the scarf and would like more information or detailed photos.